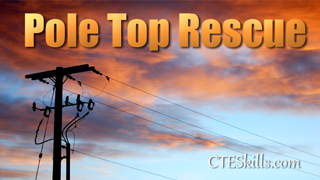 The Utility Line Technician video category prepares students to work in the power line industry as an apprentice lineman. 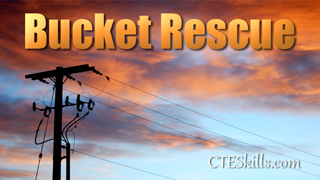 It's not only appropriate for basic training but it works great as a refresher for the experienced professional as well. 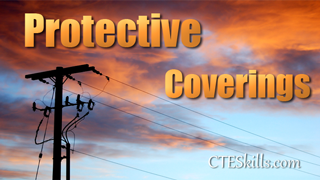 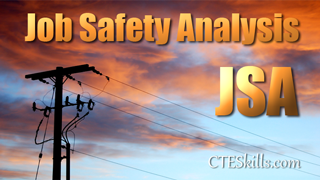 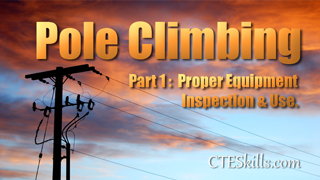 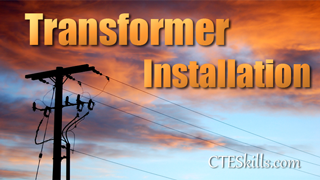 CTE Skills' Utility Lineman Training Video category offered for Online Skills Training include topics such as: Pole Top and Bucket Rescue, Transformer Overviews and Installation procedures, Pole Setting, Pole Climbing Techniques and more . 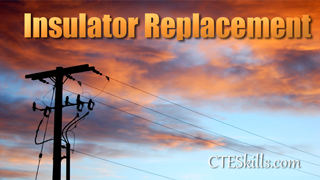 These video courses offers basic knowledge and practical experience in various aspects of the Utility Lineman field. 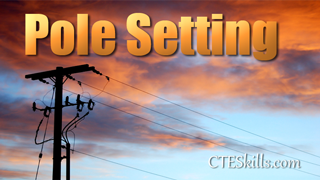 With your Subscription to CTESkills.com’s Utility Lineman training video library you can have access to your videos 24/7 anywhere you have internet access. If you would like to see a content added, contact CTE Skills.